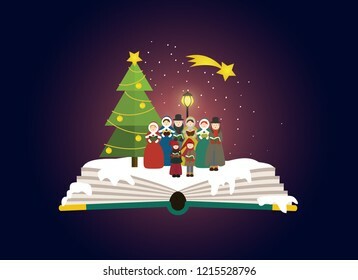 Imagination concept- group of carolers singing outdoor next to christmas tree. Fairy tale story comming out of a book. Imagination concept - choir /carolers in front of the church at the christmas night. 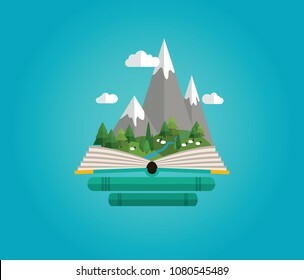 Trees isolated on white background. 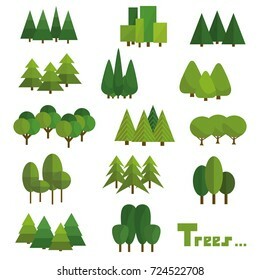 Beautiful set of vector green trees in group. 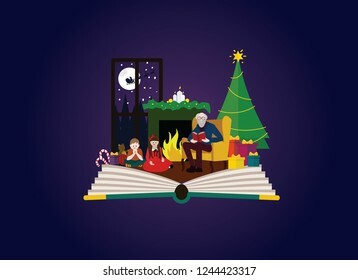 Imagination concept - grandad reading christams story to children. 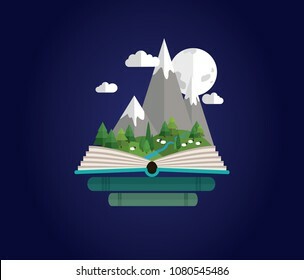 Fairy tale story comming out of a book. flat design bushes, hedge, live fence. isolated on white background. 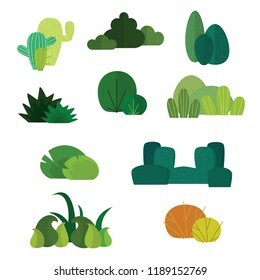 Beautiful set of vector green bushes in groups. 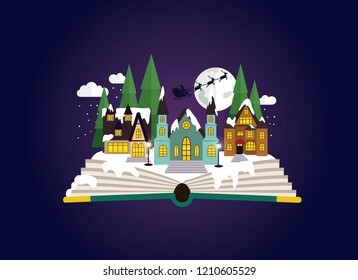 Imagination concept - christmas fairy tail story come out of a book. 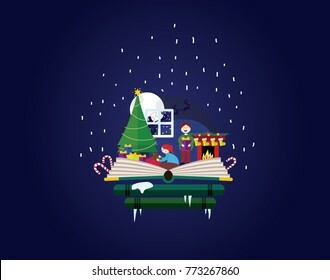 Book shop christmas. Children opening presents. 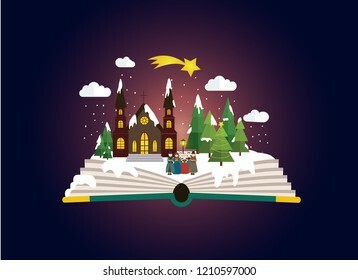 Imagination concept - christmas fairy tail story come out of a book. Girl in red dress opening christmas presents. 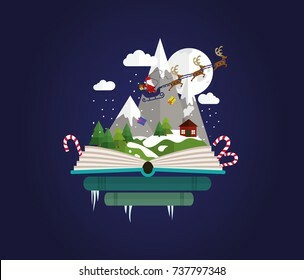 Imagination concept christmas story. 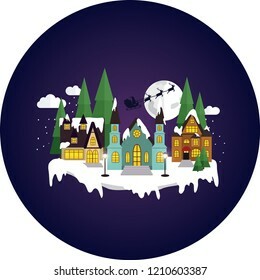 Town in nigt covered in snow and Santa's sleight silhouette on the background of the moon. Fairy tale love story. 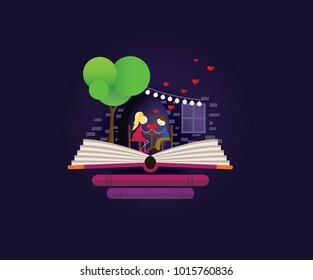 Date in restaurant. Love, valentines day, bookshop, books. 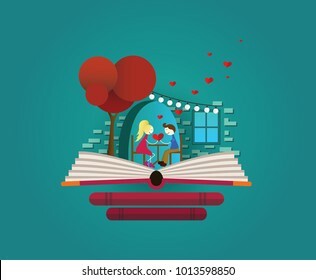 Imagination concept - valentines fairy tail story come out of a book. Paper cut style heart card for Valentines Day. 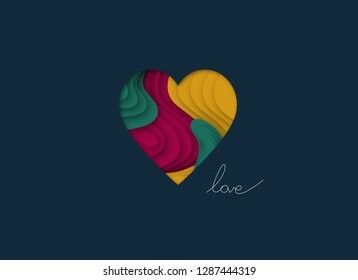 Colourful paper waves heart on the navy background. 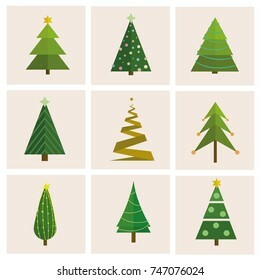 Set of different, vector christmas tree. 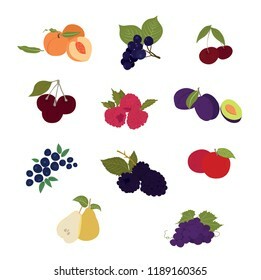 Can be used for greeting card, invitation, banner, web design. 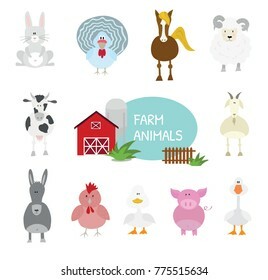 Cartoon vector illustrations, set of flat design farm animals. 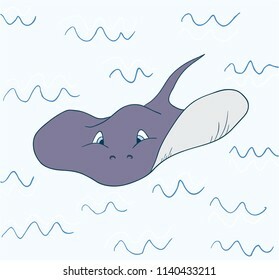 Cute and funny. 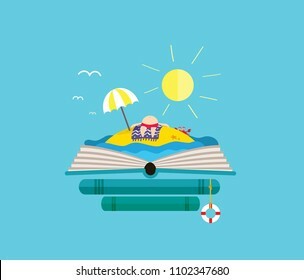 Holiday desert island with sunbathing man on the open book. Perfect for bookstore. 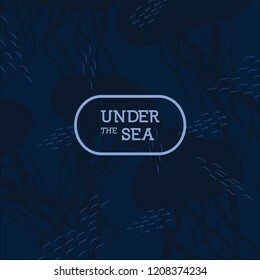 Under the sea - navy background perfect for cards, invitation or as a background. Fairy tale story. Winter in the mountains. Moon, snow and cold. 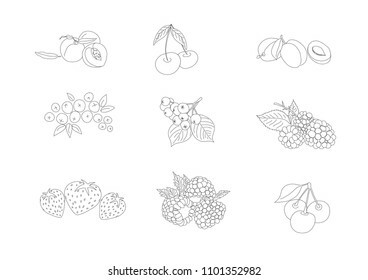 Flat design, colourfull set of fruit icons. 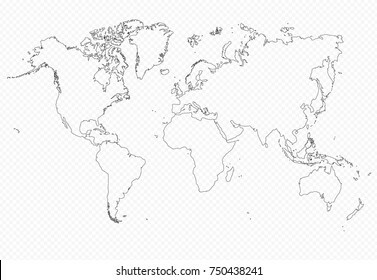 Contour world map, flat on isolated background. Very detailed. Vector globe template ideal for website, design, cover, annual reports, info graphics. 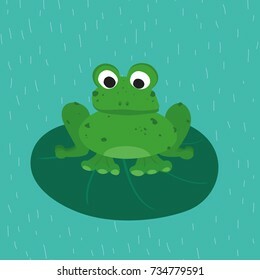 Green frog on the green leaf. 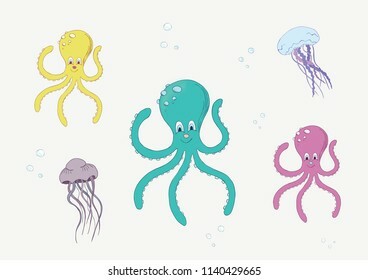 Funny animal for children. Cartoon character. Polexit. 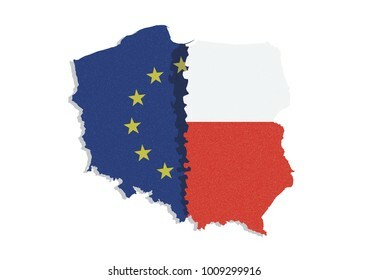 Map /flag of Poland and European Union / EU separated from eatch other. 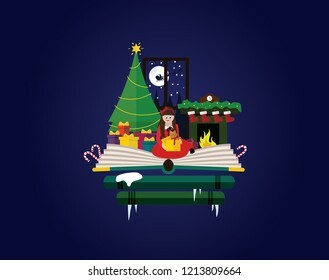 Vector flat design illustration for Christmas greeting card. 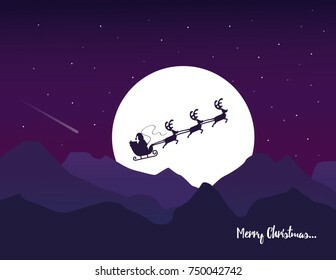 Santa's sleigh with reindeer on full moon, mountains and purple sky with stars background. 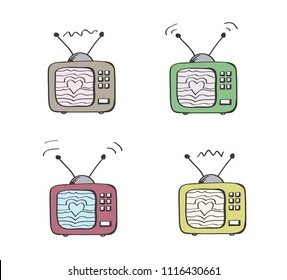 Love TV. 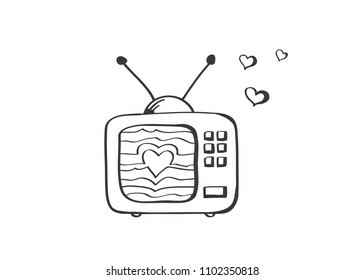 Old vintage television as a symbol of love to films and series. 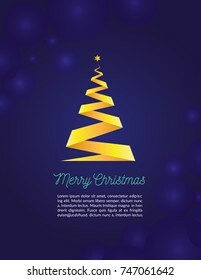 Merry christmas fancy gold xmas tree in ribbon style on navy background. Ideal for greeting card or elegant holiday party invitation. 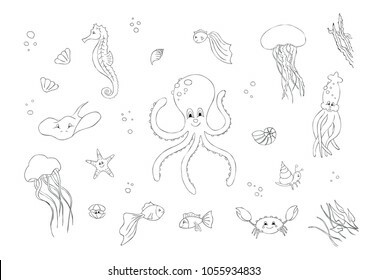 Underwater animals cartoon world. Contour. Children's painting book. 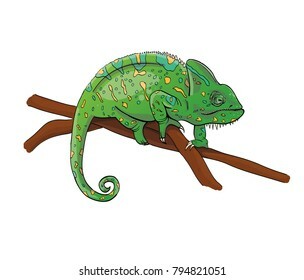 Polexit. Politycal graphic/ concept. 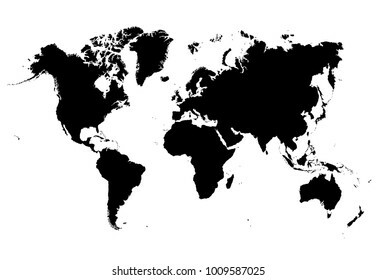 Polish map/flag in star circle on the background of European Union map. 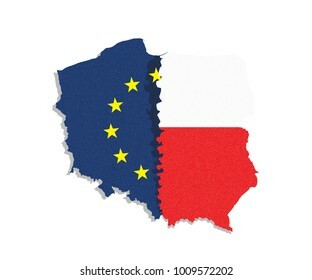 Poland exit EU. Polexit. 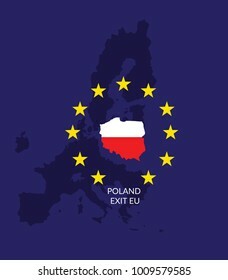 Poland exit EU. 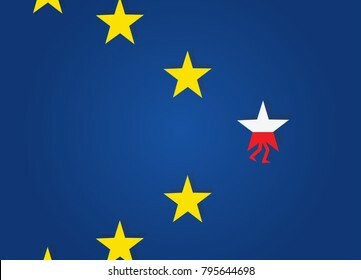 Star with polish flag walk away from EU stars. 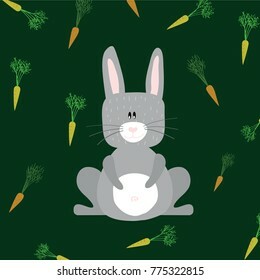 Grey rabbit on green background with carrots. 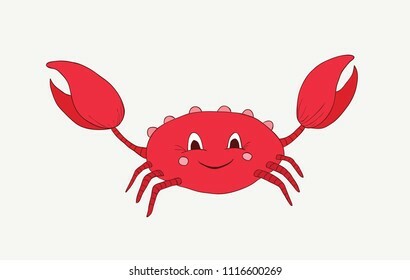 Funny cartoon character for children. Flat design. Christmas icons. 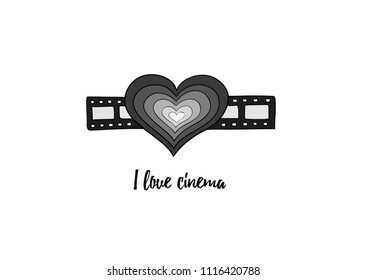 simple line icons perfect for cards, web, magazines. 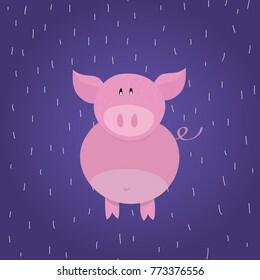 Funny pink pig, piggy. 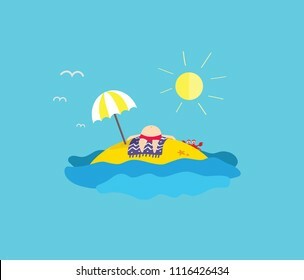 Childish cartoon character on blue background, flat design. 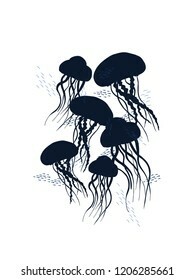 Perfect for children, cards, textiles, posters. 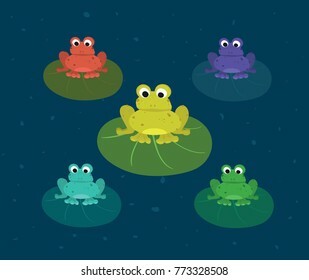 Colorful frogs sitting on the leafs. 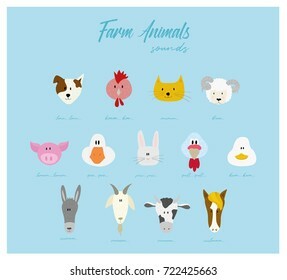 Funny animal for children. Cartoon character. Ideal for printing on cards or textile. 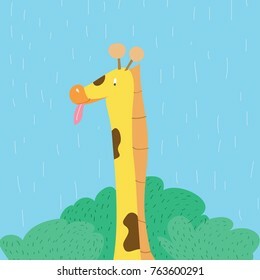 Cartoon character, giraffe portrait with toung on sky background. 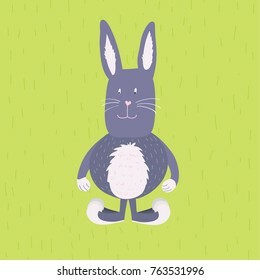 Grey funny cartoon rabbit, hare, bunny on green background. Easter rabbit. 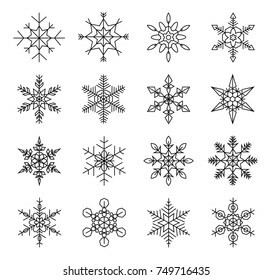 Great for post cards, children books, t-shirts. 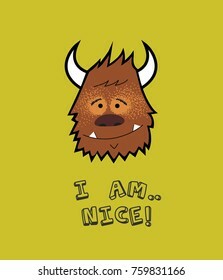 Funny cartoon character monster bull, ox, buffalo hairy and sweet looking. 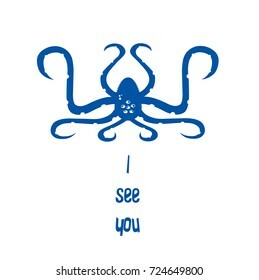 Perfect design for t-shirts, prints, posters. 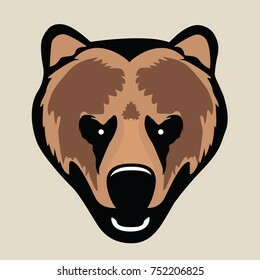 Angry grizzly bear head. 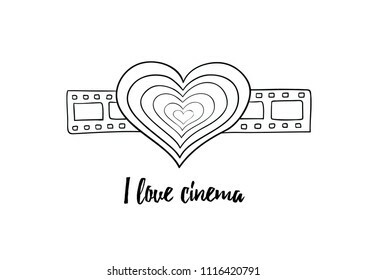 Simple, ideal for t-shirt, print, logo or icon. 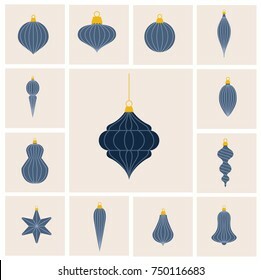 Different kinds lined baubles - balls hanging set on pink background. 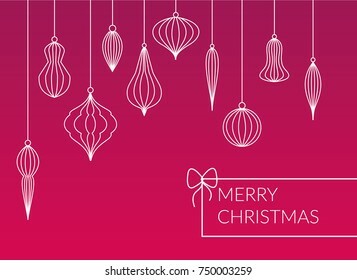 Simple design Merry Christmas postcard. Simple, modern company xmas card design. 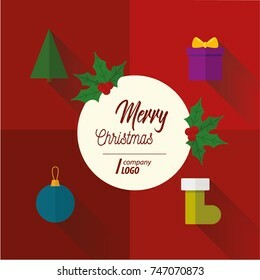 Merry christmas, flat design with long shadow card on red background. 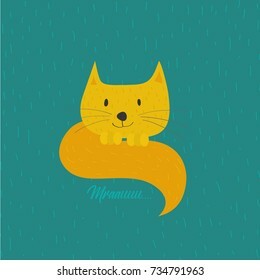 Yellow cat. 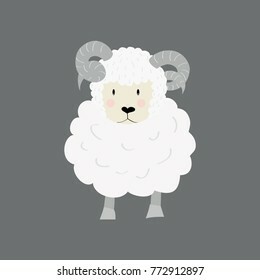 Funny cartoon character on blue green background.